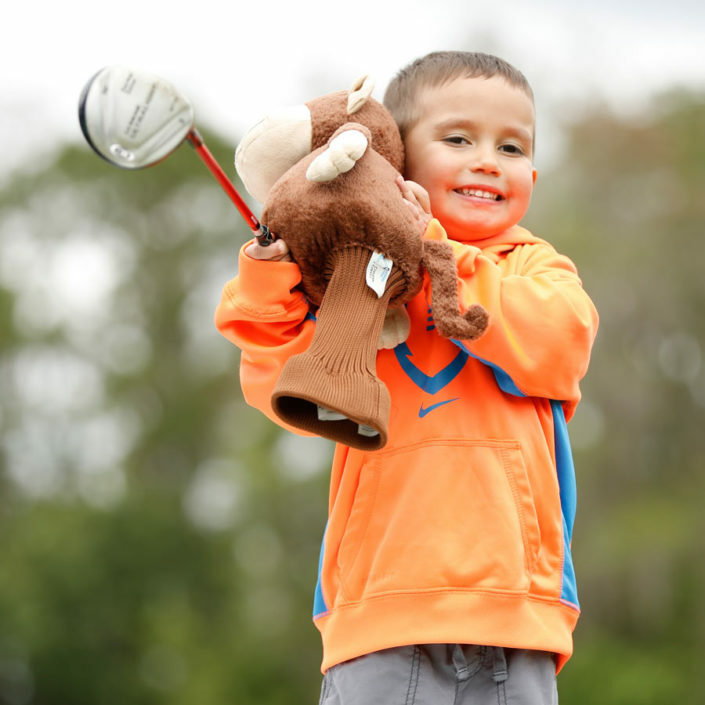 Since July of 2008, the Little Linksters Golf program has brought the game of golf to a typically non- traditional sect of the golfing population; the “Pee-Wee” Golfer (Ages 3-8). The Little Linksters Golf Program is a great introduction to the game of golf for all children in this age group. The program is taught in a fun and interactive way using a combination of both traditional golf instruction methods and very non-traditional ways. The bottom line with the Little Linksters program is FUN! 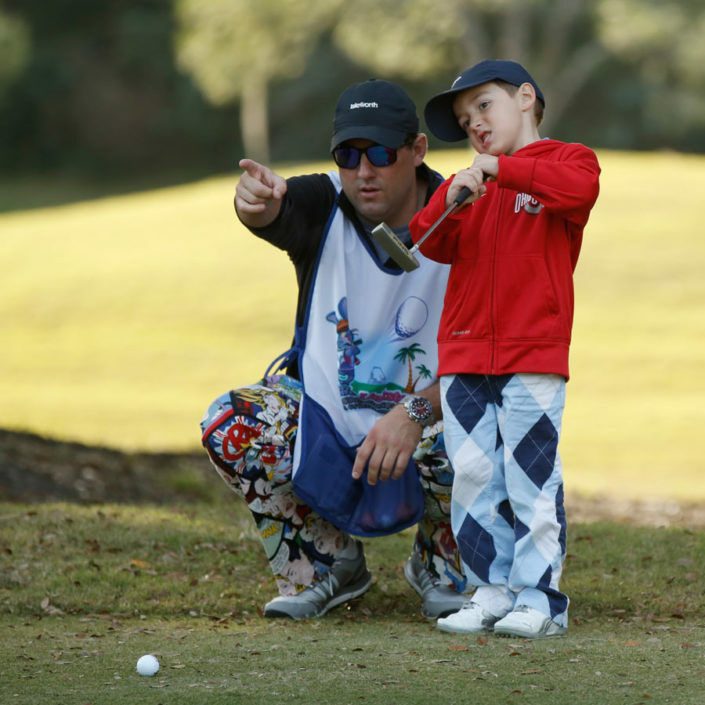 The program is run by PGA Golf Professional Brendon Elliott. Brendon was the former General Manager/Head Golf Professional at the historic Winter Park Country Club which is located in downtown Winter Park, FL. 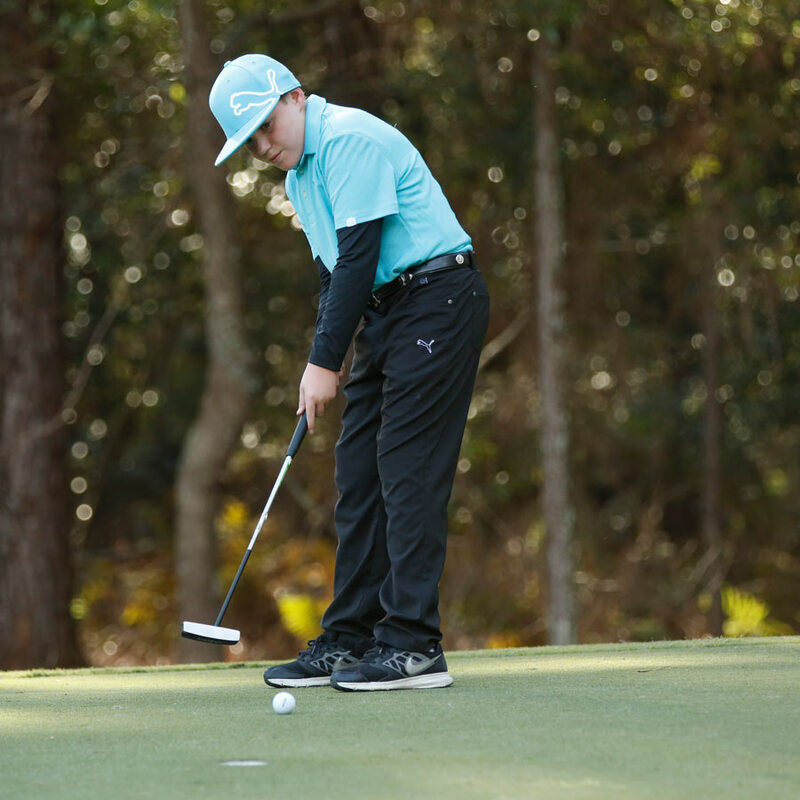 Elliott was with WPCC for 13 years. 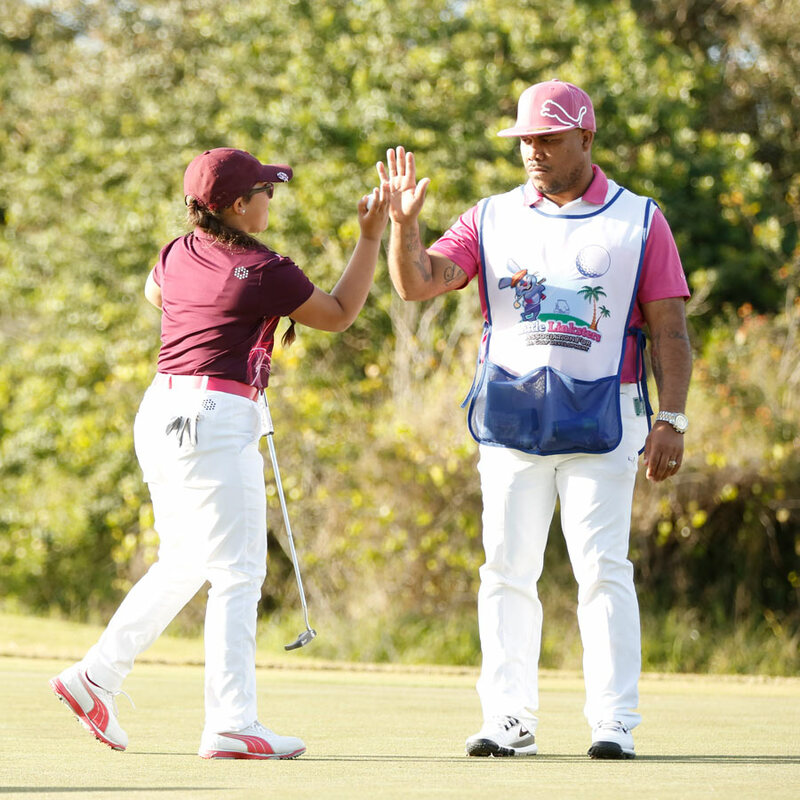 He resigned from his position in July of 2011 to focus solely on the expansion of Little Linksters. 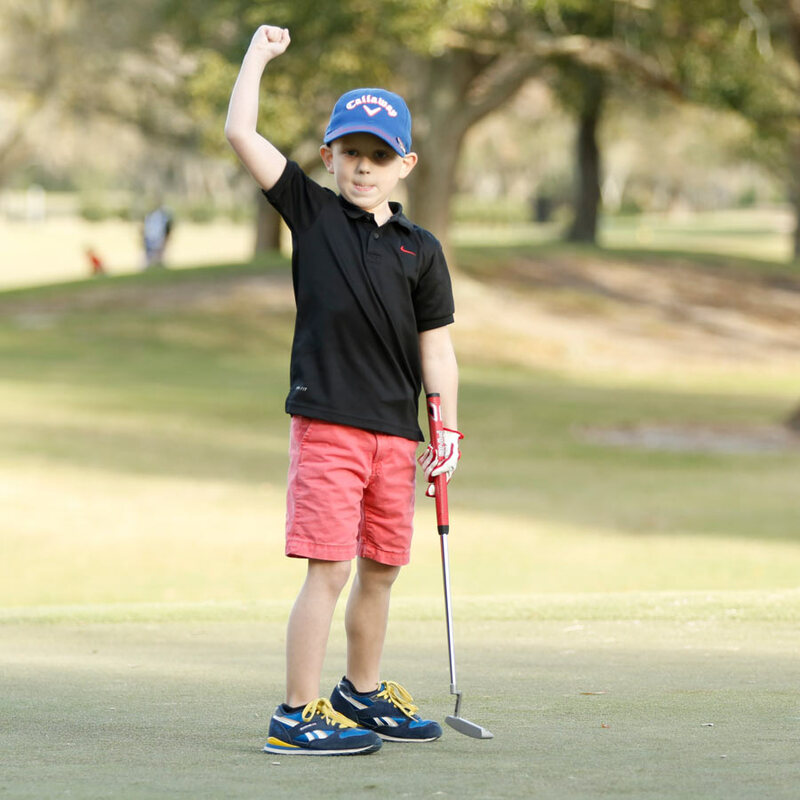 Brendon, along with his wife Melisa are the owners of Little Linksters, LLC and the Little Linksters Association for Junior Golf Development which is their 501c3 Non-Profit organization. The home office of the company is in Sorrento, FL. 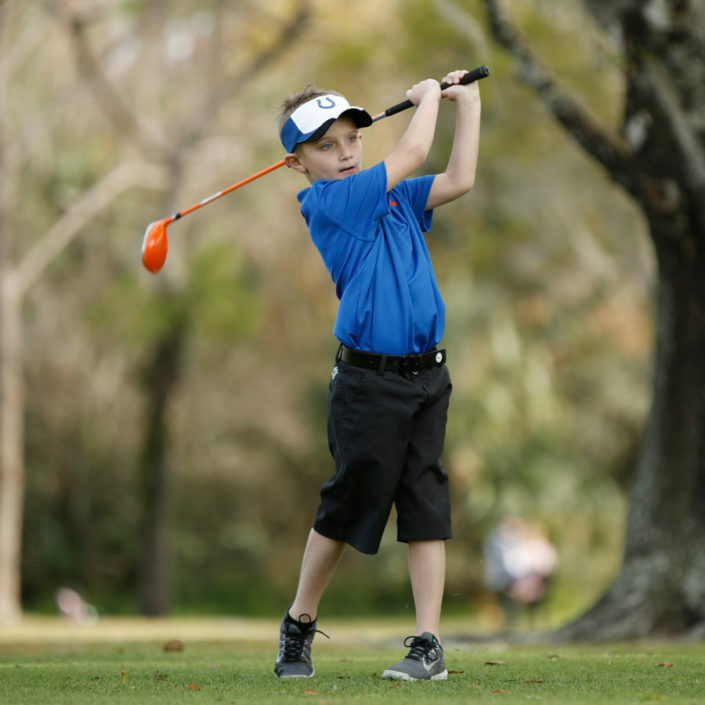 In August of 2011, in a second phase of expansion, the Little Linksters Golf Academy @ Metrowest Golf Club located in Orlando, FL was opened. The Academy was later moved to Wekiva Golf Club in Longwood, FL in September of 2013 in order to fall in line with Elliott’s new position at the Golf Academy of America campus in Apopka, FL. 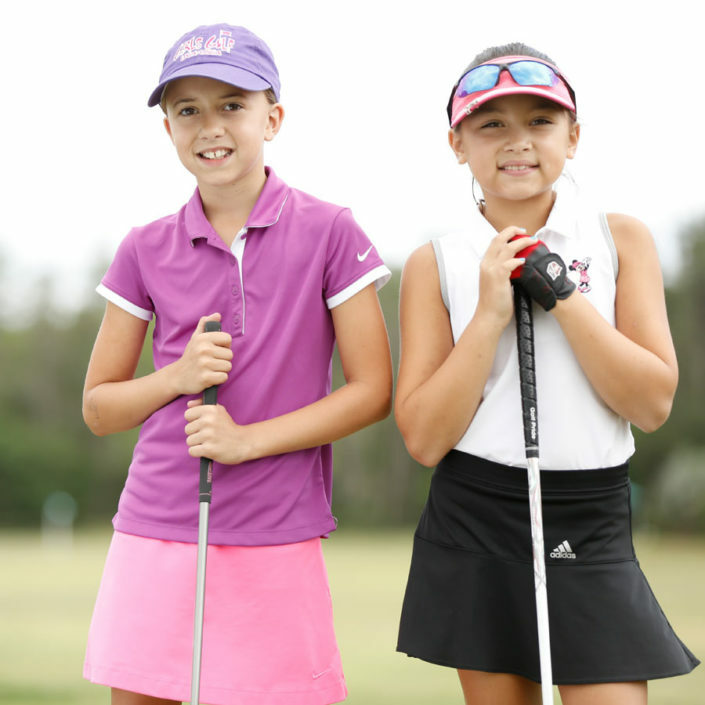 The Little Linksters “mobile” program which is ran by the Little Linksters Association for Junior Golf Development, has been in play at various daycare centers, schools, golf courses and municipalities throughout Central Florida since July of 2008. 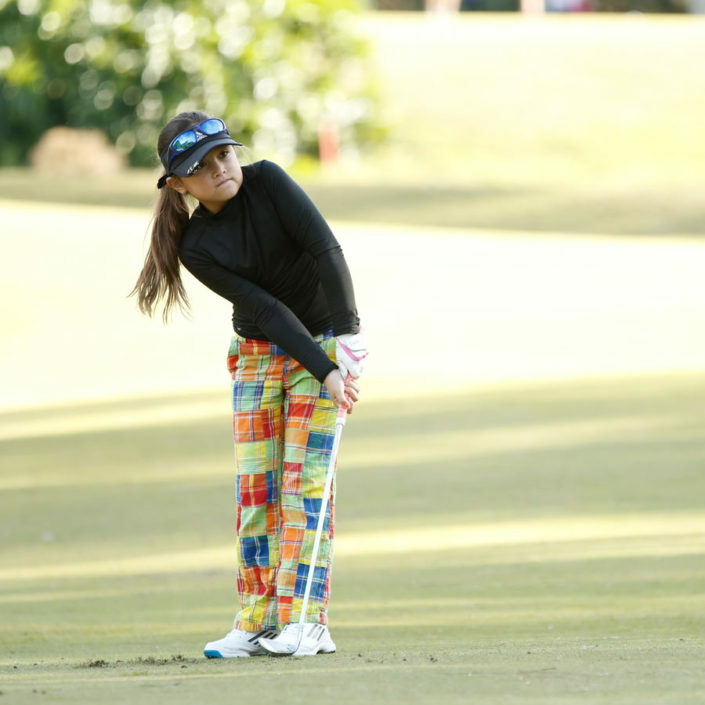 Since then, the expansion of the program has continuously been in the works. In early 2010 Little Linksters re-branded, created an easy to follow program guide/coloring book, registered and protected the name “Little Linksters” and started planning for an eventual “National Program.” The time frame to launch the “National Program” will be sometime in late 2014. The two parts of the “Little Linksters” business entities include Little Linksters, LLC (for profit) and the Little Linksters Association for Junior Golf Development (501c3). 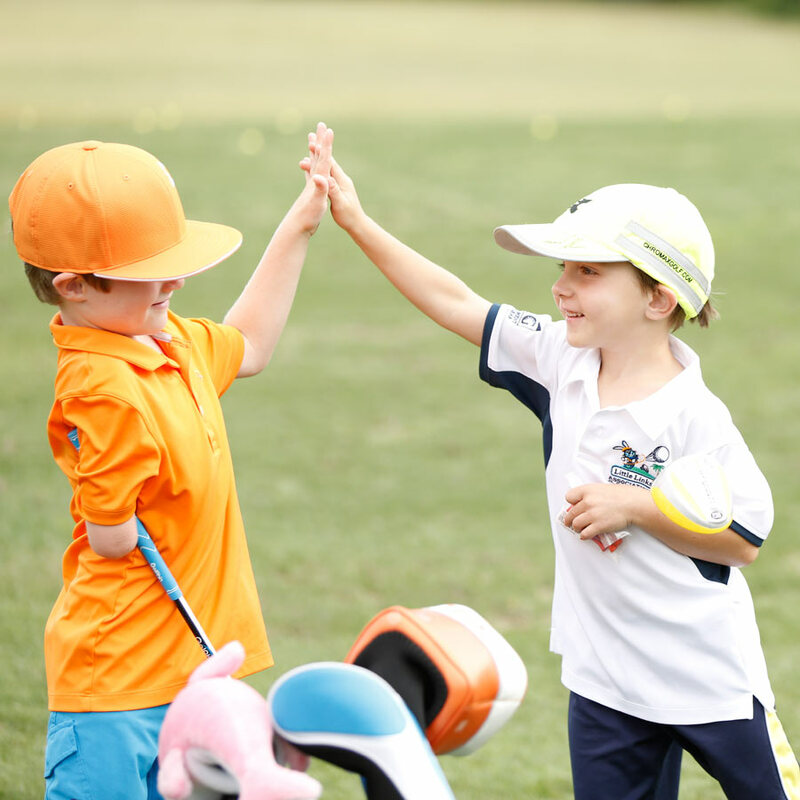 The goal of Little Linksters, LLC and the Little Linksters Association for Junior Golf Development is to provide children ages three years to eight years of age with quality introductory golf instruction and to expose them to all of the wonderful life lessons that the wonderful game of golf teaches everyone. 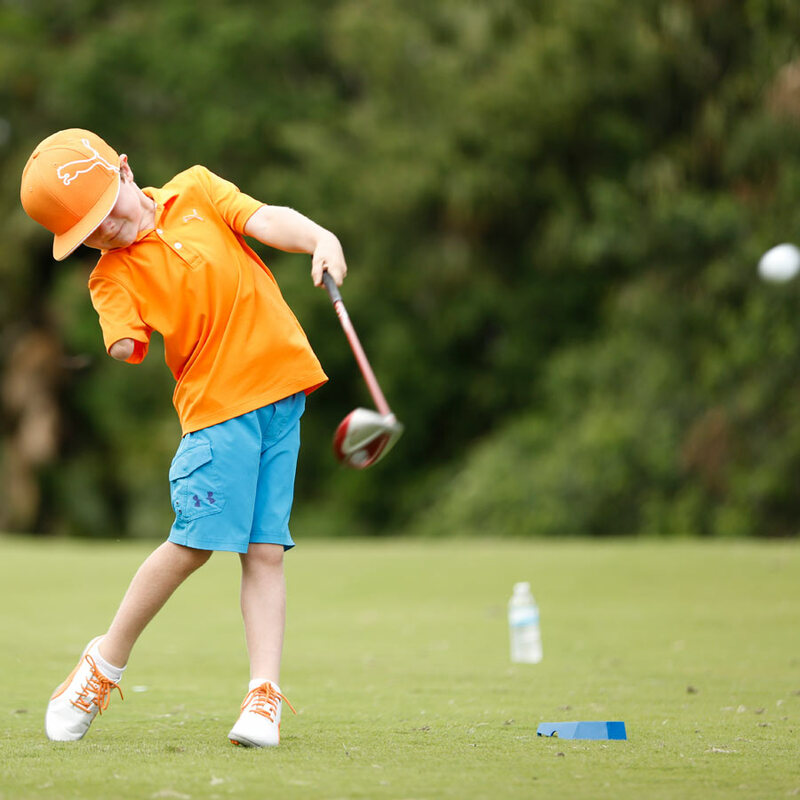 Although Little Linksters target group is children ages three through eight, the company does not limit itself solely to those age groups. 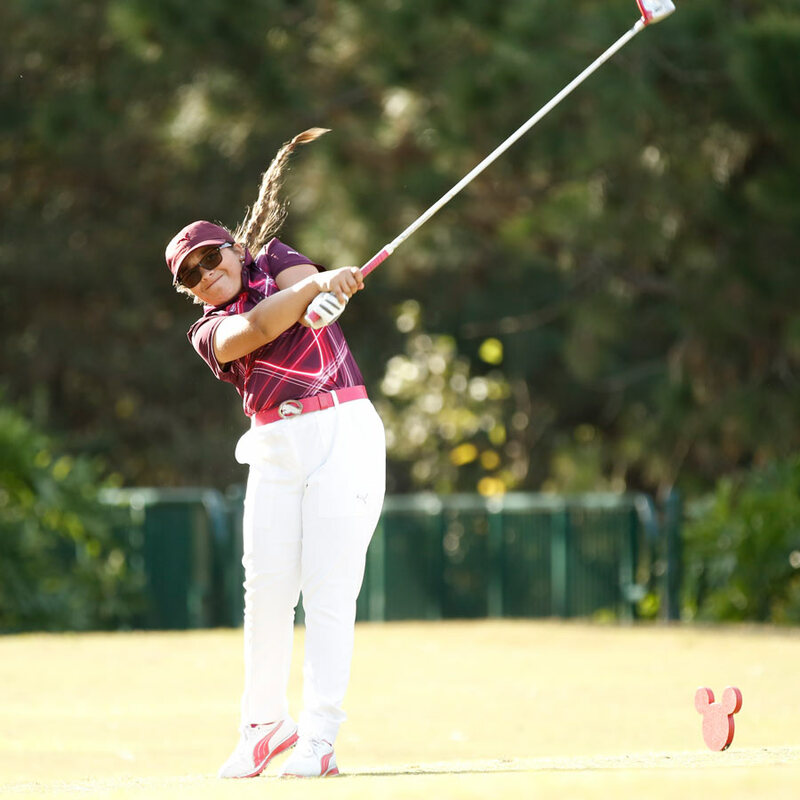 Additionally, Little Linksters strives to be a leader in the “Pee-Wee” golf arena and aims to provide tools and information to all PGA Professionals, educators, parents and now, Golf Academy of America students that share in their vision.